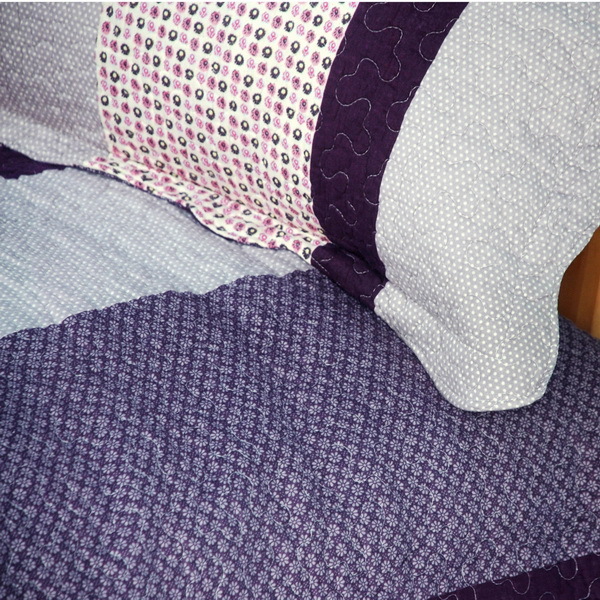 Set includes a quilt and two quilted shams (one in twin set). Shell and fill are 100% cotton. For convenience, all bedding components are machine washable on cold in the gentle cycle and can be dried on low heat and will last you years. 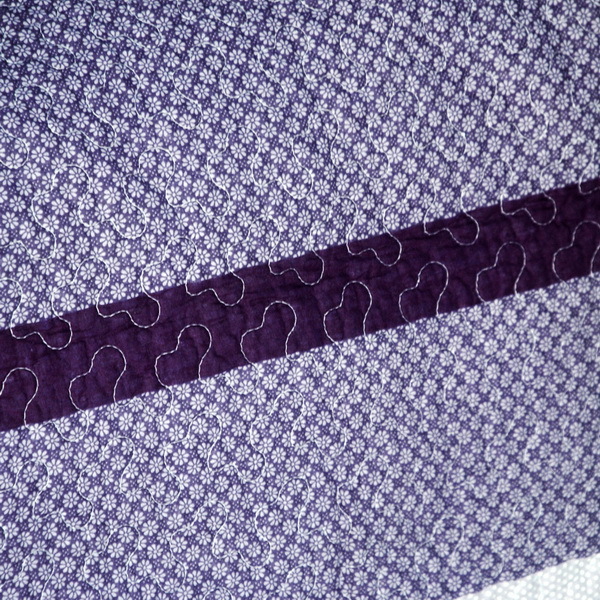 Intricate vermicelli quilting provides a rich surface texture. This vermicelli-quilted quilt set will refresh your bedroom decor instantly, create a cozy and inviting atmosphere and is sure to transform the look of your bedroom or guest room.